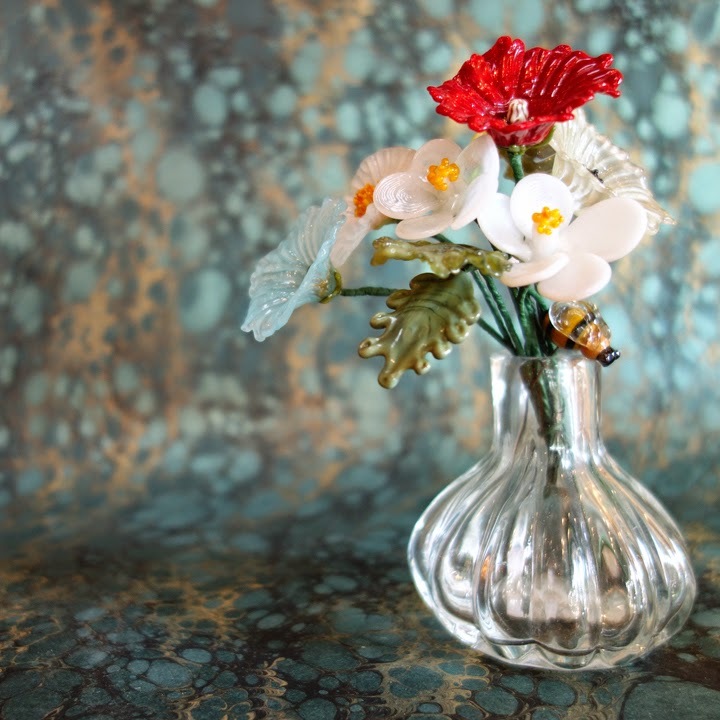 Alexis Berger Glassworks returns to Castle in the Air this weekend! Alexis has been working tirelessly to create new lampwork glass jewelry and ornaments, and she looks forward to sharing them with you just in time for Mother’s Day. 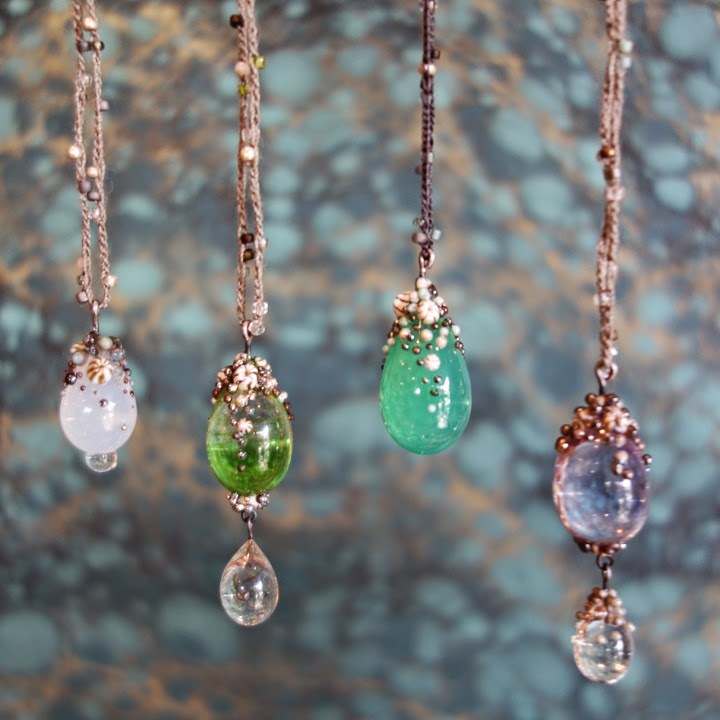 Come and browse never-before seen wonders including new styles of earrings, necklaces, rings, and her unique “pods,” which can be hung as sun-catcher ornaments or filled with plants to create miniature hanging gardens.